Right in the middle of everything! Our dive center on the world famous Pampelonne beach is only 15 minutes from Saint-Tropez. Welcome to the Côte d'Azur, the French Riviera! Welcome to the European Diving School! Dive one of the most fascinating and versatile dive areas in Europe! Whether shore dives from the beach, shallow and deeper reef dive spots from the boat around the numerous capes such as Cap Camarat or numerous and world-famous wreck spots such as the submarine Rubis, the Donator, the Grec or the Togo, with us you are at the right - we offer the right dive spot for every level from snorkelers, trial diver to technical diver! To get a first impression, we have put together a short video. Have lots of fun with it! 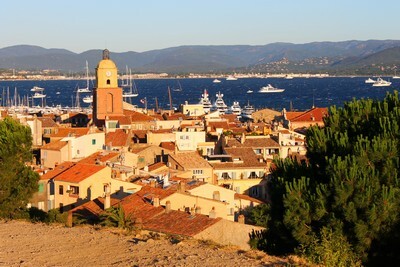 In beautiful and well-known bay of Pampelonne right next to Cap Camarat, just a few minutes from Saint-Tropez. 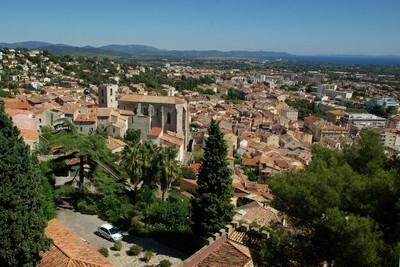 On the Giens peninsula, just a few minutes from Hyères. 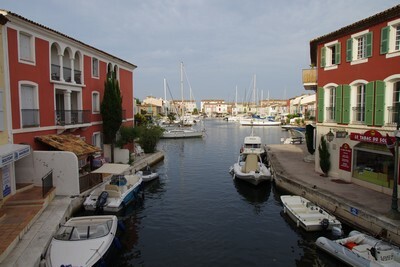 And directly at Port Grimaud. All our dive centers are modern, equipped with quality diving equipment and professional staff. We offer you friendly, competent and multilingual dive guides and instructors. Technically perfect and modern dive boats bring you quickly to the best diving spots in the Côte d'Azur. Of course, we also offer the entire program of diving courses from beginners to instructors. We have trained many of our employees ourselves. 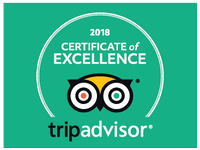 So we can ensure that our dive guides and instructors have sufficient experience and know our dive sites perfectly and can prepare you for an unforgettable diving holiday. On request, we rent mobile homes in the picturesque holiday villages directly on the beach near our dive centers. Furthermore, you will find hotels, houses and apartments here, as well as campsites for caravans and caravans. For the long-standing and consistently high quality of our diving offers we were rewarded with numerous prizes. For example, the European Diving School has received several awards from the German diving magazine tauchen as "Best dive center of the Mediterranean Sea". Do you still have questions? We are happy to help you!